Our Red Dog Names list maybe the perfect solution to finding a great name for that flaming hot red puppy you just adopted. 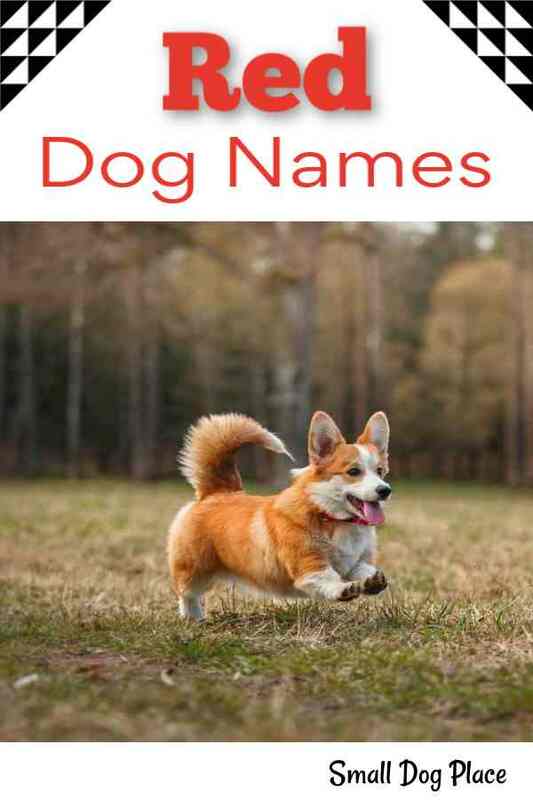 But what is the best name for your pooch? Even though all of these names have one thing in common (they mean red), many of them create mental images that help define the dog. For example, let me share a personal story. We adopted a little red and white dog recently and wanted the perfect red dog name for him. So we began to brainstorm and came up with names like Carrot Top, Cayenne and Curry. They all would have described his color just fine, but they didn’t seem to address his temperament or personal quirks that made him who he is. Dog Names Based on Color Vs. Names Based on Personality? We needed to search farther. Here was a good little puppy who always seemed to be getting into trouble. Drama followed him everywhere, but in the end, everything seemed to resolve itself and all was good. But at two pounds and not likely to get heavier than eight pounds, he just didn’t look the part of a canine that needed a tractor trailer to transport him to the vet. Then, the weirdest thing happened. We got a packaged delivered to our home through the US Postal Service. Postal Workers usually hate to come to my home because we have so many dogs, but this one came knocking and out ran this little 2 pound dog. The postal worker asked me for his name, and I hated to admit that he didn’t have a name yet. But Mr. No-name puppy showered this guy with kisses and jumped excitedly to play. I commented that the puppy really seemed to take to this man. 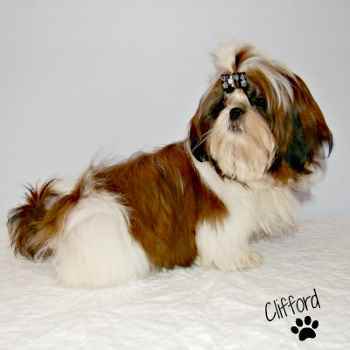 Pleased with himself, he nonchalantly suggested that he be called Cliff or Clifford from the old TV series Cheers. That did it! His name will be Clifford, the Little Red Dog! This list includes color names, objects, both natural and manufactured that are red, as well as characters from cartoons, movies, books, and television shows. I’m sure I’ve forgotten one, so please offer your suggestions in the form below. I always add your suggestions (as long as they are family-friendly) the next time I update the page. Red Dog Names Based on Human names. Why do people name their little dogs after a male or female human name? This is easy. Most people who own small breed dogs choose them because their size and their resemblance to a human baby. 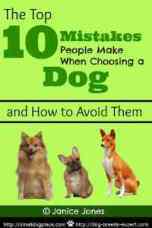 Some even choose to be a dog parent rather than a human parent. Whatever the reason, this list of names are based on human names. If you love the idea of using a human name for your little girl, you are in luck. You can highlight your girl's lovely red locks and still choose a dog name that is also popular with human parents. Finding a name for that handsome fellow of yours is not difficult if you also want to feature his beautiful colors. Here are a few to get your creative juices flowing. There is a name in every language on earth for the color red, but I have only listed the ones that are short and easy to pronounce for an English speaking puppy parent. Please contact me if you think of more. These terms whether from a literary sense, medical term or the everyday vernacular all mean the color red or various shades of red. Blush (Some people blush more readily than others but it all refers to the reddening of the face). Some cosmetics also use the term to mean the addition of a slight red coloration especially to the cheeks. Here are a few more great names you could you if want to bring out the color of your dog's hair. 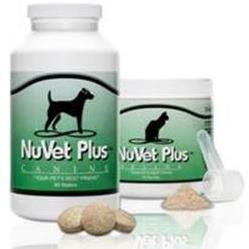 Use Copper if you have a brownish red dog. Crimson, Rusty, and Sienna are more color words you could consider. Scarlet comes from old French meaning red and was the name used in Gone with the Wind for Scarlet O'Hara. Food names make great dog names. I've divided this list into two parts, drinks and foods for easy reading. Many of the names on this list are a shade of red rather than the primary color red. 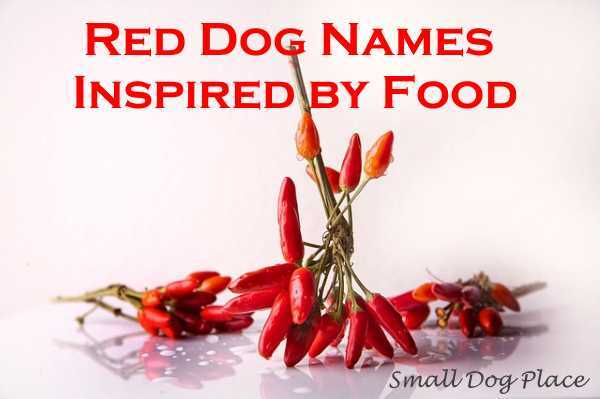 Here are a few red foods that may make a good dog name. Check out our other great dog names based on foods. 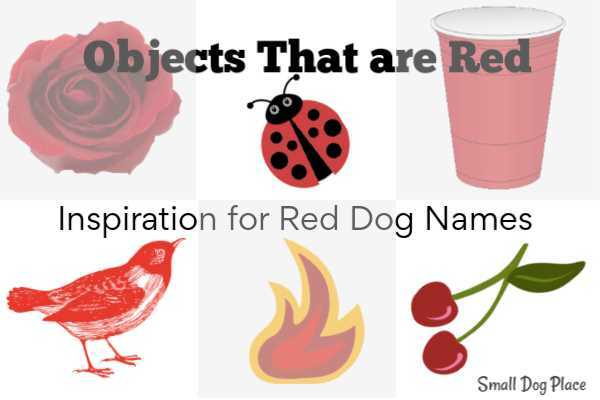 Here are some red dog names that were inspired by drinks. For a more complete list of dog names based on drinks, you'll want to check out that page. To spur the imagination even further, we look at objects in our environment that are normally red. Think Bricks, Hydrant and my favorite, Solo cups. Solo would be a great name for a red dog, especially if you do not plan on having other dogs in the household. "Garnet is a precious gemstone not metal. It is dark red in color typically and is the birthstone for January." Jennifer O'Brien from Osceola, United States Suggested Rory which means red King. A great male dog name for a red dog. Brook from the U.S.A recommends the name, Copper for a Penny colored dog. "Carmine." The names means a vivid crimson color and you get it when you burn Lithium Chloride. Dhargan - which is Gaelic and means " red stain"
Liz Bruce from the UK suggested "Annie," a red headed orphan. "When I went to school Ruby was a precious stone not metal. We are going to name our Fox red Labrador "Rosie" I loved many of your suggestions." 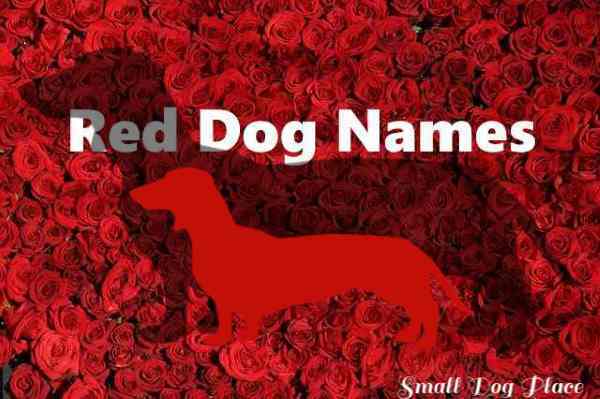 Got a few Great Red Dog Names to Add to the List? Use the form below and give us your suggestions. Please indicate that you want your suggestion placed on the red dog names page and be sure to tell us why it would be a great name.